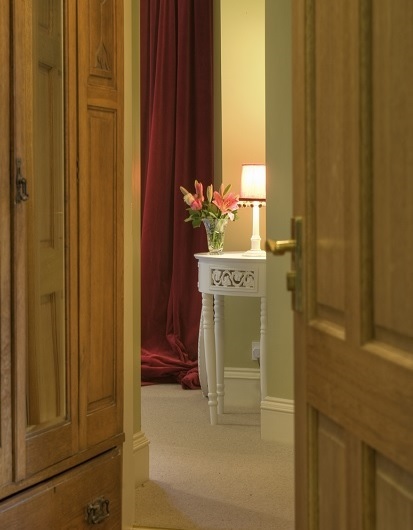 A warm welcome awaits you at Broadmeadows House in the Yarrow Valley. 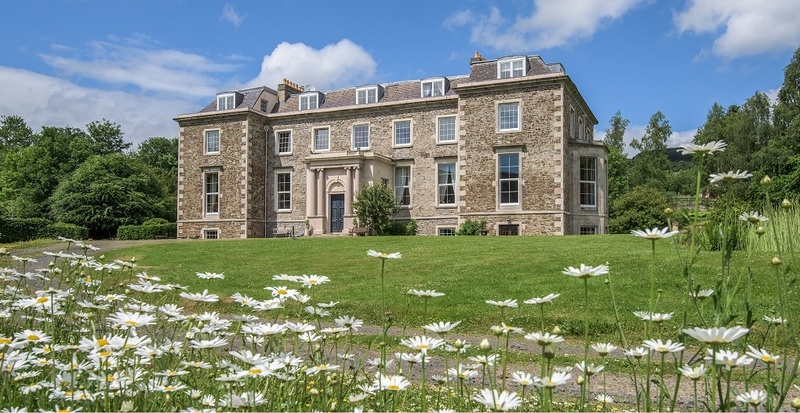 The house dates from the time of Sir Walter Scott and has been tastefully modernised to offer stylish self-catering accommodation to a high standard of comfort. 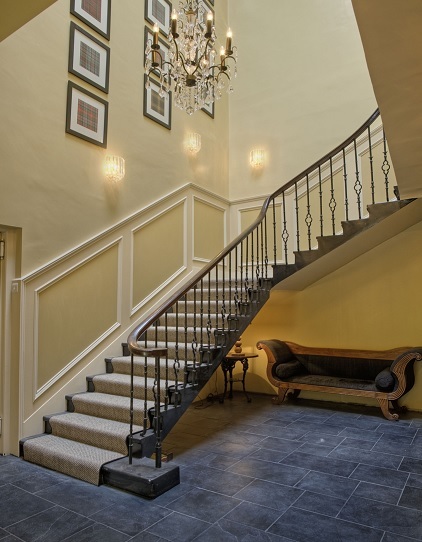 Our flagship offering comprising the main two floors of the house and accommodating up to 10 guests in 5 spacious bedrooms, 4 of which offer their own bathrooms. We also offer three fully self-contained apartments, each having its own private entrance, which can be rented separately or as add-ons to the Big Hoose. 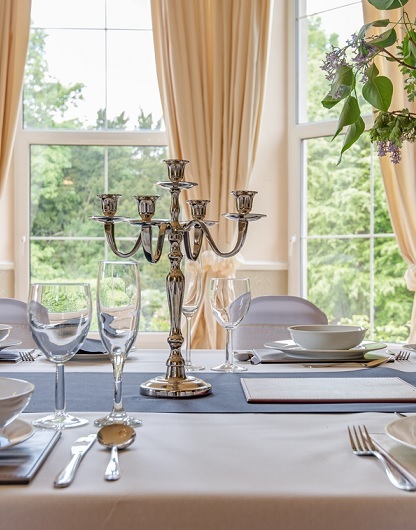 Broadmeadows House is available for smaller events. A large reception room in the west wing can, for example, be set up to provide dining for up to 25 guests. We can, and have, hosted weddings and receptions. An option to host larger events using a marquee is also available.